At Giordano, DelCollo, Werb & Gagne, LLC, we specialize in helping clients file for two types of consumer bankruptcy in Delaware: Chapter 7 and Chapter 13. Every case is different which is why we offer a free consultation so that we can agree upon the best way forward for you and your financial situation. If you are behind on bill payment due to increasing medical bills or a change in your employment, you can count on the bankruptcy attorneys at our firm to help you determine the next steps toward financial wellness. Filing for Chapter 7 Bankruptcy is arguably the fastest way to liquidate your debt in the state of Delaware. 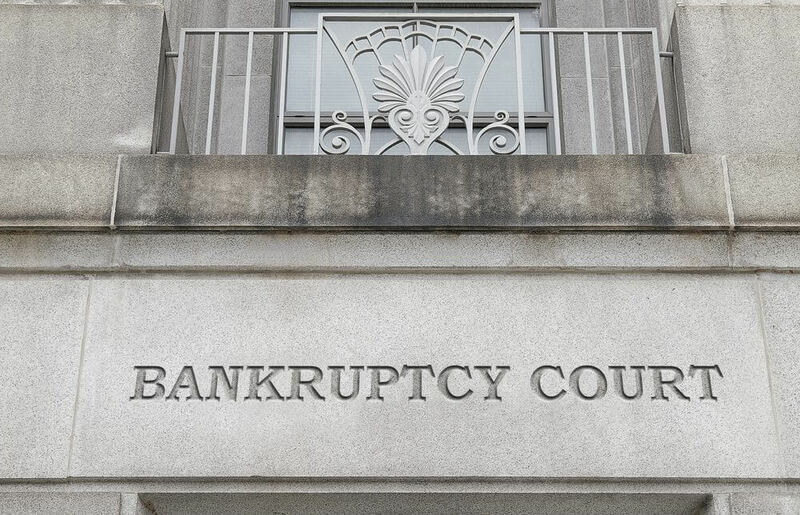 Not everyone qualifies for Chapter 7 so it is best to consult with one of our attorneys to see if you do indeed qualify and if filing for Chapter 7 bankruptcy is the most responsible way forward. Generally, those looking to file for Chapter 13 Bankruptcy in Delaware see a way out of their current financial woes, but simply need time to sort things out. If you are looking to avoid foreclosure or vehicle repossession, but simply need temporary relief from creditors, filing for Chapter 13 bankruptcy could be your best opportunity to salvage your financial well-being. When you are in deep debt, sometimes things can look pretty hopeless. It is time you sought help in someone who knows the way out. Whether you are drowning in debt from back taxes or medical bills, contact the offices of Giordano, DelCollo, Werb & Gagne, LLC today to schedule a free consultation with one of our experienced bankruptcy lawyers today.